Dr. Clare Fowler is a workplace mediator with experience in a variety of fields. She has mediated cases involving restorative justice, employee disputes, workplace problems, employee grievances, and organizational concerns. 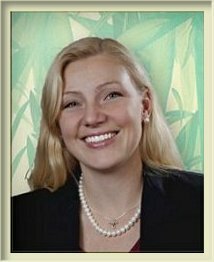 Clare Fowler is available to mediate disputes throughout Oregon.